Recently purchased some ENVE wheels, and these go perfect with them. 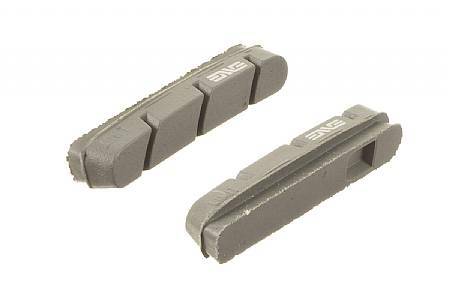 The brake pads work great and are awesome for that long ride to the beach. Not to mention they look great, clean and sleek!